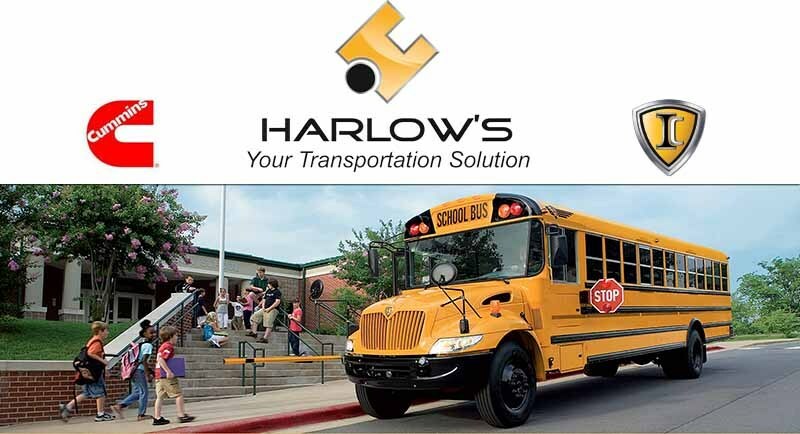 The Hill City School District contracts with Harlows Bus Company (347-5066). The local manager is Nathan Blaede (574-2249). The school district will abide by all applicable federal, state, and local laws and regulations as interpreted by the attorney general for South Dakota, the Associated School Boards of South Dakota, the South Dakota Department of Education, the attorney for Hill City Schools, and the judicial court system. The school district will consider the safety and well-being of all of the passengers on the buses. The school district will attempt to inconvenience the least amount of people. The school district will attempt to balance the cost of transportation with service to patrons. Doorstep service will not be provided unless by specific statute mandate. Patrons will be expected to transport a reasonable distance (as determined by the school board) to a designated bus stop. The school district will pay mileage to patrons who qualify according to South Dakota law. Payment will be made once a year after public notice has been given. Patrons who qualify must respond within time limits as stated in the notice. The school district will consider for bus routes only mainly traveled public roads that have the best potential for maintenance, snow removal, and the least amount of wear and tear on buses. The bus routes and pick up points will not be designated to accommodate individual parent schedules. The safety and well-being of passengers before loading on the school bus and after disembarking from the school bus is the responsibility of the parent or legal guardian. The bus routes will only be reviewed annually, in October of each school year. Bus routes will be changed by board action only. The decision of the board in regard to the routes is final. The superintendent can make minor changes pending board approval at the next board meeting. The board will use its best judgment in determining the bus routes and consider whatever reasons and rationale that it deems appropriate. Patrons living within Hill City limits do not qualify for bus transportation.